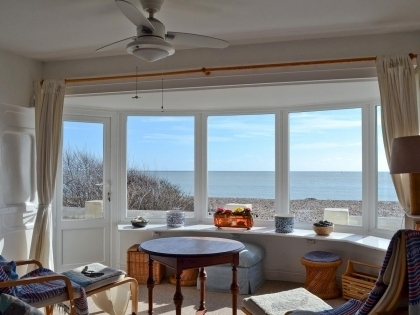 Browse here to see a selection of self-catering beach cottages in Sussex located on or near the beachfront in the South East, some with sea views and direct beach access. 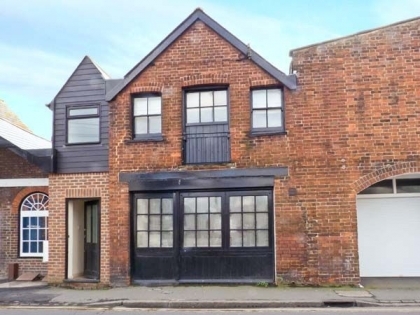 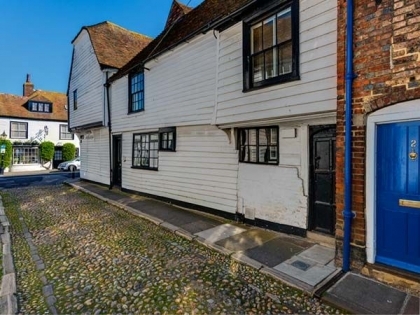 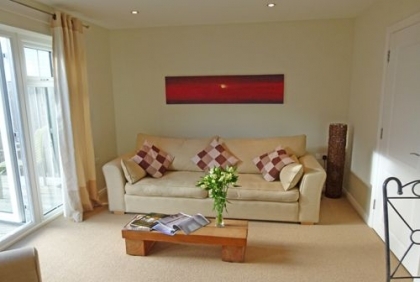 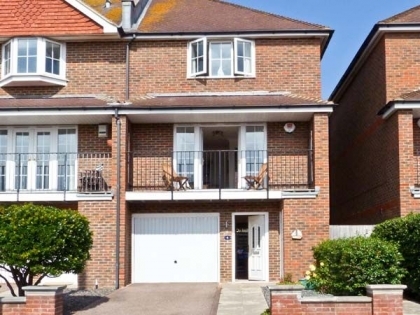 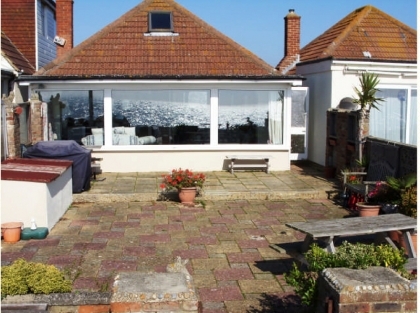 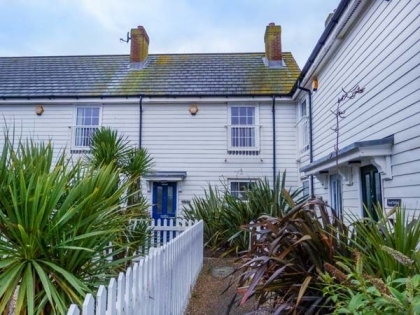 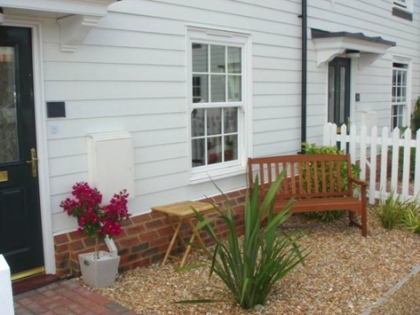 To hire one of these Sussex beach cottages in South East England book online with the property manager or make contact with the owner direct. 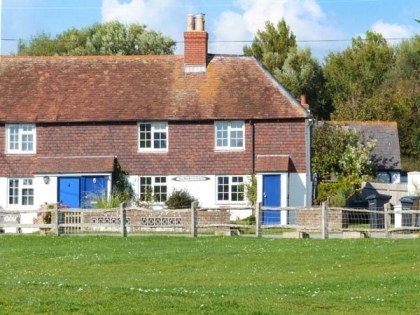 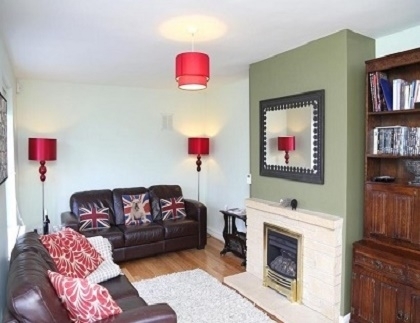 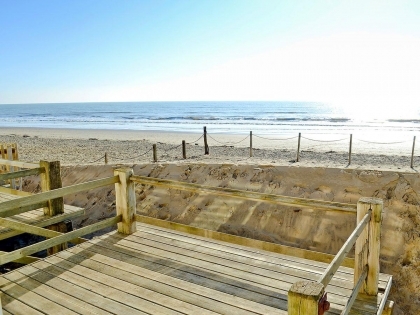 Whether you decide to rent chic Pevensey Bay cottages or one of the many traditional beach houses lining the sandy shores of Camber Sands, you're sure to find the perfect seaside retreat from the beach cottages in Sussex listed below.